CBD is a cannabinoid that makes up a large amount of the extract you can pull from a cannabis plant. There are different types of CBD oil, some with THC and other compounds found in cannabis. CBD extracted from hemp plants does not contain THC and is a better choice if you are in an area where marijuana and THC are not legal or if you are worried about being able to pass a drug test. CBD can be taken in a variety of ways. You can consume it in chocolates, cookies, even coffee and popcorn, take a few drops of the liquid orally, apply it onto your skin in a lotion, cream, or salve, and inhale it using a vaporizer or other e-cigarette. Vaping or placing the liquid under your tongue are usually the fastest ways to deliver CBD into your bloodstream. Many oils you can find out there can be taken orally or mixed with other vape juice for use in vaporizers. There are many reasons why people use CBD vape oil and they have nothing to do with getting high. In fact, you aren’t going to experience the same kind of high you would experience with marijuana at all if you are using a CBD oil that contains lower amounts of THC. One reason people use CBD oil is that it can have a calming, relaxing effect. Many people who suffer from anxiety disorders use CBD in combination with other treatments to help relax and feel less anxious. It’s also good for temporary stress relief if you just need to relax after a hard week. Pure CBD will give you all the calming effects many people associate with marijuana but without the high feeling or any of the negative side effects from THC. Due to the calming effects, CBD oil is also good for anyone suffering from insomnia. 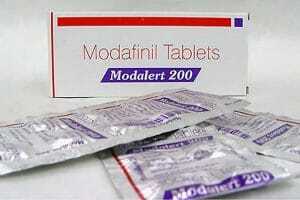 It works great for helping you fall asleep but doesn’t have the side effects that other sleep aids can have. If you have problems with prescription sleep aids or don’t get the help you need falling asleep from other natural sleep aids like melatonin, CBD could be a good choice for you. Another reason people use CBD vape oil is for pain relief. Many people with arthritis or who are experiencing pain during chemotherapy, in addition to many chronic pain disorders, find relief from CBD oil. CBD is generally very safe to use, though it does have a few drug interactions and those should be checked on before adding CBD to a pain management routine. The best thing about using a vape pen for CBD oil is that it’s the fastest way to get CBD into your system. This makes it great for fast pain relief, stress relief, or help falling asleep. You won’t have to wait too long to experience the benefits when you use CBD vape oil. 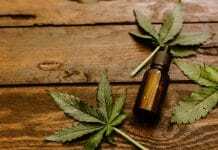 Hemp vs Marijuana CBD: Both hemp and marijuana contain CBD and the CBD within them is the same and will offer the same benefits to you. Hemp has a lower THC content than marijuana does. If you are wanting CBD oil that also contains a higher amount of THC, buy one that was extracted from the marijuana plant. You’ll want CBD oil extracted from the hemp plant if you want a low concentration of THC. Legality: CBD itself is legal in all 50 states in the USA. You can purchase CBD oil in any state as long as the THC content is below 0.03% because THC is not legal in all states. Before buying any CBD oil, check to see what the THC content is. If you live in a state where THC and marijuana aren’t legal, you generally won’t be able to order CBD oil with a THC content above the legal limit. If you are in a state where marijuana is not legal, you will need to buy CBD oil with negligible amounts of THC. Strength/Concentration: You can buy CBD oil with varying concentrations of CBD. Concentrations range from 25mg to 1000mg. The higher the concentration, the more the CBD will affect you. If you are just starting out with CBD and don’t yet know how you react to it, it is best to start with a low concentration and work your way up. If you aren’t noticing any effects with the lower concentration or it is having minimal effect, you can try a higher concentration. Organic vs Non-organic: When buying CBD oil, buying oil that was extracted from organically grown plants will mean there is a lower chance pesticides were used while growing the plants. Some pesticides have harmful effects on humans and unfortunately, even if the plant has been thoroughly cleaned, there can still be traces of pesticides in the plant. That doesn’t mean that all non-organic plants are harmful but be sure to check where the oil came from before consuming it. THC content: Even if you live somewhere where marijuana is legal and you can purchase CBD oil with higher amounts of THC, you should figure out how your body reacts to THC. The negative side effects of marijuana, such as paranoia and anxiety, are because of THC. If you’re trying to get stress relief and don’t want to be high, look for low THC content in your CBD OIL because the THC could actually make your symptoms worse and you won’t be able to drive, go to work, etc. if the THC concentration is high. Drug interactions: Cannabis is both safe and natural but that doesn’t mean it mixes well with everything. 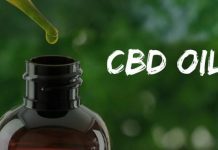 Many steroids, antihistamines, NSAIDs, antibiotics, antidepressants, and many other drugs are affected by CBD and may not be metabolized properly which can cause negative side effects. Check to see if any drugs or natural supplements you are on having interactions with CBD before taking it. Dark Side of the Moon is great for anyone with a sweet tooth. It tastes like chocolate, with a little salted caramel and pralines thrown in for good measure. The oil is designed to be used with any vape pen or e-cigaratte so you won’t have to buy anything special to use it. This oil is all natural, with both the hemp the CBD is extracted from and the flavors coming from natural, local sources made in the USA. Cloud 9 Hemp makes some of the highest quality CBD oil on the market and has done extensive laboratory testing to make sure they’re offering you the best product they can. Great at relieving pain. When regular pain meds aren’t working for my migraines, I just have to take a few draws from my vape pen and it does wonders. The taste is great. Other flavored oils have a synthetic, chemical taste to them but this really does taste like a fudge brownie with salted caramel on top. Very relaxing. If you’re someone who doesn’t enjoy marijuana due to the negative side effects it can have, you don’t need to worry about that with this CBD oil. It has all the relaxing benefits with none of the downsides. Available in many strengths, 50mg-1000mg. 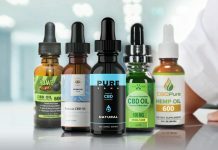 New users of CBD or those who are used to using pre-filled cartridges may have some trouble using the oil as it doesn’t come with any sort of instructions for filling a cartridge but you can easily find help online. May not be as effective at lower doses for some people so keep that in mind when selecting a strength to try out. Grand Daddy Purp has a delicious berry and grape taste and scent that is great for anyone who prefers fruity flavors. It comes in a 15ml bottle and has a strength of 1000mg so this should last you a while. There is no VG, PG, or THC in the formula, only CBD. The CBD itself is high-quality and made with natural scents that come from the Grand Daddy Purp terpenes. The oil is easy to use and you can use it with any refillable cartridge and e-cigarette. The scent isn’t too overpowering, just the right amount of berry and fruit. It’s very pleasant. Clean taste, free from any synthetic or chemically flavors. A little goes a long way due to the higher strength. I don’t have to use it very often to enjoy the benefits. Great for relaxing. If I’m stressed out or feeling anxious this really helps to calm me down. Good value. Other comparable brands would easily charge much more for the same size/strength. Only one size/strength option to choose from. If you’re new to CBD I wouldn’t recommend starting with 1000mg right off the bat. I didn’t really pick up much of the grape flavor, mostly the berries. It’s a minor thing though since I enjoy the flavor anyway. Be careful about the temperature of your vape pen when using this oil. I only use it with the lowest setting because anything higher makes the oil have a burnt flavor. This highly concentrated CBD oil certainly lives up to its name. It can be used in vapes or taken orally by putting a few drops of oil under the tongue. This oil also contains the terpene Linalool, which is supposed to be good for helping with stress and anxiety. There are no flavors added to this oil but it does have a floral scent and taste due to the Linalool and the natural scent of the hemp plant. It comes in two concentrations, 500mg and 1500mg. Highly concentrated. 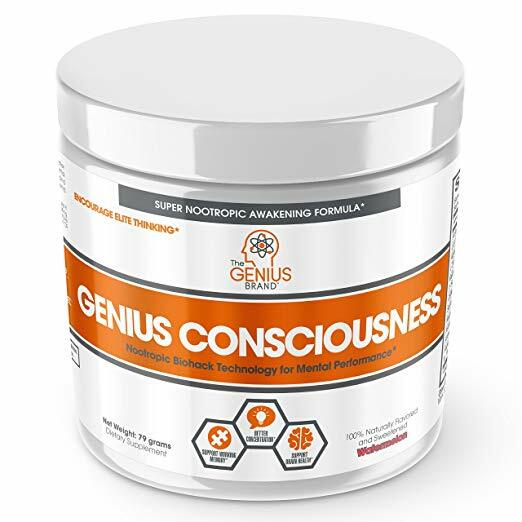 The concentration isn’t for everyone but if you are someone who needs extreme anxiety or pain relief, this may be just what you need. I definitely noticed a much more relaxing effect than what I get from lower concentrations. No added flavors. Sometimes added flavors are great but it can also be frustrating to find an oil you think would work great but that doesn’t come in a flavor you like. There is a floral, pine flavor to this oil but that comes from the hemp plant itself as well as the Linalool. I didn’t find it to be overly strong but that can vary from person to person. Quick relief. This CBD oil definitely works fast. I don’t have to wait very long to get relief from a headache. Can’t be used with every vape pen. Because the concentration of CBD is so high, the oil is thicker. Not all vape pens can handle thicker oil. You can find some recommendations for vape pens on the Highland Farms website or do some research yourself but you’ll need to be sure your vape is compatible with the oil. Only comes in two high concentrations. If you are someone who needs low concentrations or who hasn’t tried CBD oil before, this one may not be for you. Price. Because this CBD oil is so highly concentrated, it’s going to cost you much more to buy this oil than others. Even for a high concentration, this one is costly and you can definitely find oils with 500mg and 1500mg concentrations that are less expensive. Palmetto Harmony uses only the highest quality plants for their CBD oils. They have a proprietary extraction method that they use to ensure the best flavor. This oil, as well as all the oils from Palmetto Harmony, have had this party lab testing conducted and you can easily view the results on their website. The plants used for this oil are certified organic, non-GMO, and grown in the USA. This comes in a 30ml bottle and has a concentration of 10mg/ml (300mg/30ml). Super relaxing. This doesn’t have a super high concentration of CBD but is still great for relieving stress and helping me to fall asleep at night. The company usually gives you free samples of other products when you order. 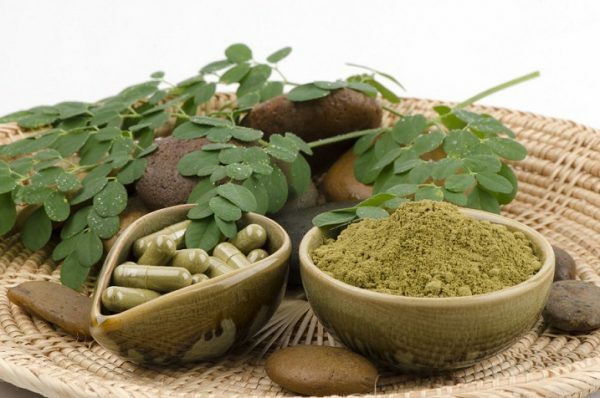 It’s a nice touch and a good way to branch out and try other things, like topical treatments. The taste is clean and not too overpowering. There are no added flavors so all of the taste comes from the terpenes in the plant this is made from. This oil is also great for pain. I don’t have to smoke a whole lot of it to relieve pain from headaches or sore muscles. I appreciate the fact that they have lab results available for all their products and that they continuously test them. It’s nice to know that I’m actually getting a high-quality product. There is a smaller bottle available but you have to find it separately on the website. There are no other concentrations available outside of that. The price is higher than other CBD oils with the same concentration and bottle size. Blue Koi CBD has a fruity, sweet flavor that tastes like blue raspberry and dragon fruit. You have four different concentration options when purchasing this oil, 100mg, 250mg, 500mg, and 1000mg. It is THC-free and made with 100% natural CBD. You can use it with any vape device you own and you can even mix it with other oils and vape juices. This oil can also be used as a tincture and taken orally. Comes in a variety of concentrations. 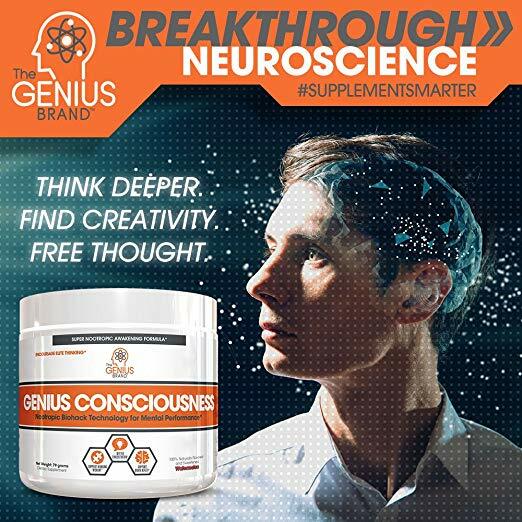 The lowest concentration is 100mg and the highest is 1000mg so you should be able to find a concentration that works for you and your needs. Very clean. All Koi oils are tested in a lab for their purity and it shows. The oil is clear and has a clean taste to it. Flavor. I enjoy fruity flavors so this one was great for me. It doesn’t taste artificial and the combination of raspberry and dragon fruit is great. There are other flavors as well if this one isn’t for you. Can be used with any vape device and mixed with any other e-liquid. Can also be taken orally as a tincture. Good value. The price is great, especially at the higher concentrations. The dropper that comes with the bottle isn’t the easiest to use. The end is not thin enough and I had some trouble filling my vape using the dropper. This CBD oil tastes just like blue raspberry candy. The oil comes in 30ml bottles and is available in strengths of 250mg, 500mg, and 1000mg. The CBD is extracted from organic hemp and contains no THC. This is a stand-alone vape liquid that is ready for use in any of your favorite vape pens or pods. You can buy an individual bottle or a six-bottle refill pack. This oil definitely tastes like candy, though I got more of a cotton candy flavor from it. Either way, it tastes great and is indeed reminiscent of candy but it isn’t too sweet. The 1000mg oil worked wonders for my migraines and it’s also helpful in getting to sleep at night. The price is comparable to other oils and not too expensive. 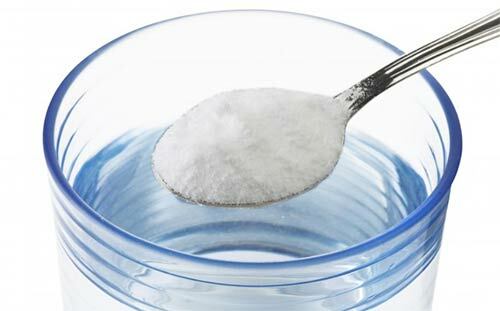 The lowest available concentration is 250mg. This isn’t too high but anyone who wants a lower concentration or who hasn’t used CBD oil before out may not want to start with 250mg. I personally had to use a higher concentration before I noticed any difference in my sleep or migraines but your mileage may vary. Purple Haze CBD oil has a delicious berry flavor, the same flavor that you get from smoking the purple haze strain of marijuana but without the THC. This oil comes in concentrations of 100mg, 250mg, 500mg, and 1000mg. The oil uses all natural flavorings and is certified kosher. You can use this oil in any vape of your choosing without worry. I am personally a huge fan of this flavor. It’s just the right amount of berry, not too overpowering but you can still definitely taste it. When vaping, the oil is smooth and clean. It also doesn’t leave any lingering smells behind. Works well for pain, especially at higher concentrations but the lower ones are also effective. The bottle has a childproof dropper cap. This does make it slightly harder to open but is much safer if you have children around. 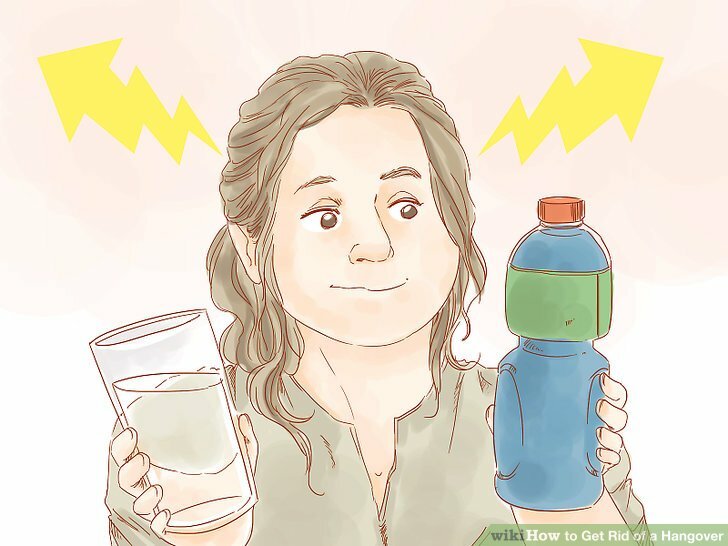 Again, the bottle is a little hard to open. I imagine this would make using this particular oil difficult for anyone who has arthritis, other mobility issues, or chronic pain in their hands. While all of these oils had their benefits, the winner for me is Palmetto Aura vape oil. It will cost you a little more than other 30ml bottles with a 300mg concentration but the quality makes up for the added price in my personal opinion. The oil has a smooth, natural flavor that I think anyone would love and the flavor of the plant this oil was extracted from isn’t hidden by any additional flavoring. I do love flavored CBD oil but if you don’t, this is a great option. This is my top choice not just because of the stress relief, pain relief, and help sleeping it has given me but because the company works to provide safe products that are good for you and good for the environment. They say they’re one of the best whole plant products on the market and I certainly don’t have any problem believing that after using their oil. I would recommend this oil to anyone who is looking for an organic, all natural product extracted from plants grown in the USA. You won’t be able to find this product with very low or very high concentrations but the 300mg worked great for me. Whatever CBD oil you end up purchasing, make sure you do your research first. CBD oil can have huge benefits for people but it is always a good idea to check with your doctor before you start using it, especially if you are on other medications. 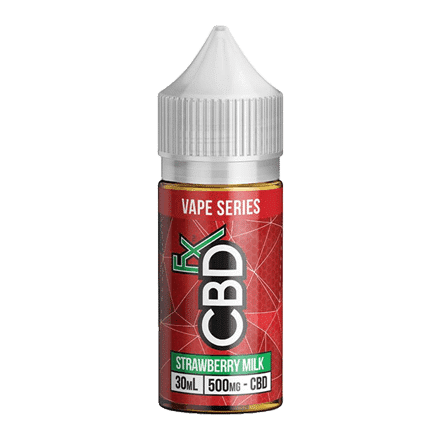 If you’re looking for natural relief from stress, anxiety, pain, or insomnia, CBD may be a good option for you and CBD vape oil is one of the best ways to use CBD. There are many options available when it comes to flavors, concentrations, CBD/THC content, etc. so you are sure to find something that suits your needs.